The dragon has a sword, in case he runs into that George fellow again. 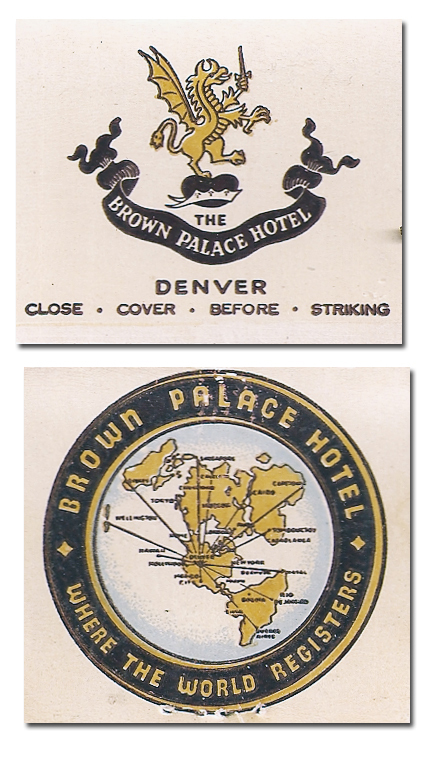 The Brown Palace still stands, a testament to reputation over nomenclature. (Named for its original owner, Henry Brown.) Built in 1892 and better than ever these days.